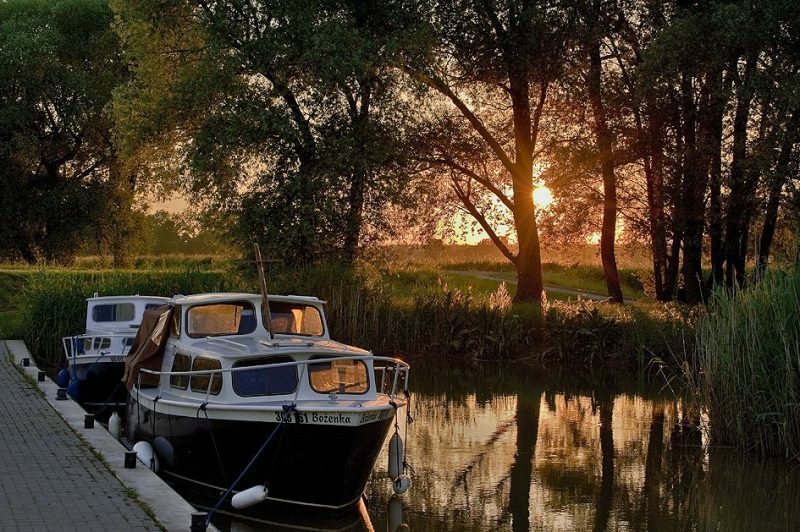 Come to enjoy the attractive nature during a trip on the Baťa Canal. The port of Skalica, a town on the borders with Morava, is offering you this adventure. 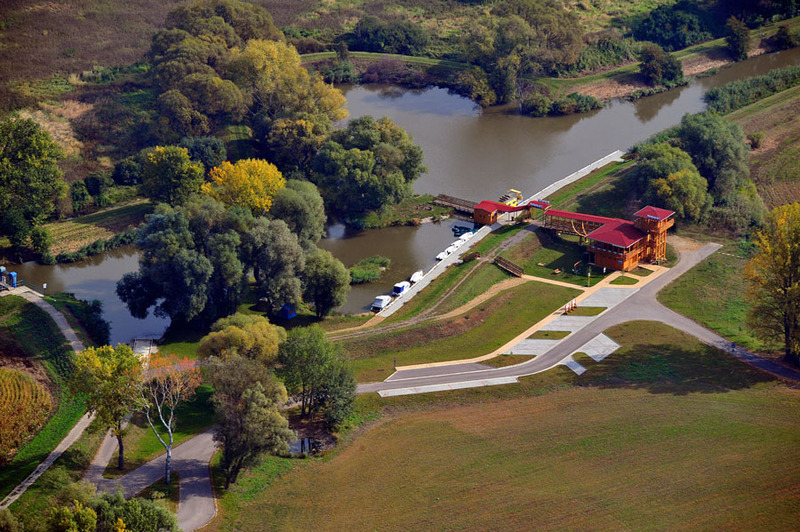 Port Skalica – Baťa canal is located approximately 4 km from the town center in an attractive part of the River Morava. Baťa Canal is unique in that it is the only canal which allows one to enter and exit the Slovak border and offers a trip through the whole canal which is a total of 55 km. Inland waterway of Baťa canal was founded in the 1930’s as a project used for irrigation of fields. The Baťa company used to own the lignite mine in Ratiškovice and part of their agreement was that the waterway could be used by them to transport fuel up and down the canal. Baťa canal route begins in the Czech Republic in Otrokovice (Baťovo) and ends in Slovakia at Skalica, which is part of this waterway from the beginning of its origin in the 1930’s.The harbor offers parking space, jetties, children’s playground, viewing tower,water boat rental, small boat rental and fishing equipment rental. Aninformation office and souvenirs’ sale are available. The harbor offers you refreshment right in the harbor building. If you enjoy cooking outdoors in the nature but meanwhile you want to enjoy yourself with your friends it is possible to rent a barbeque which comes with food and you can make barbeque in the port.